A 2 bedroom apartment with only 2 people on the compound is for rent.Interested persons should kindly call for more details.thank u. A nice house with tiled floor very spacious neat bedroom, hall, kitchen and corridor for rent. Tenant lives alone. And shares nothing. 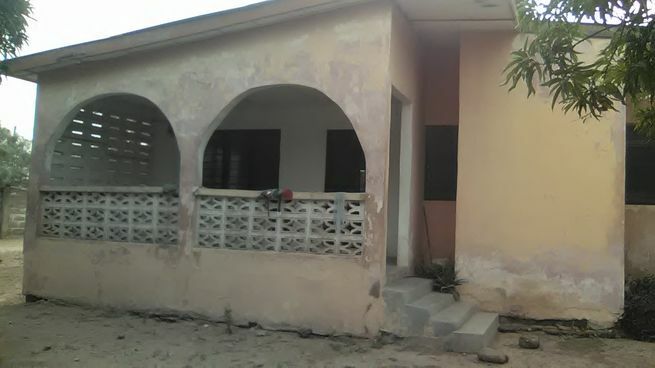 Two bedroom house for sale. 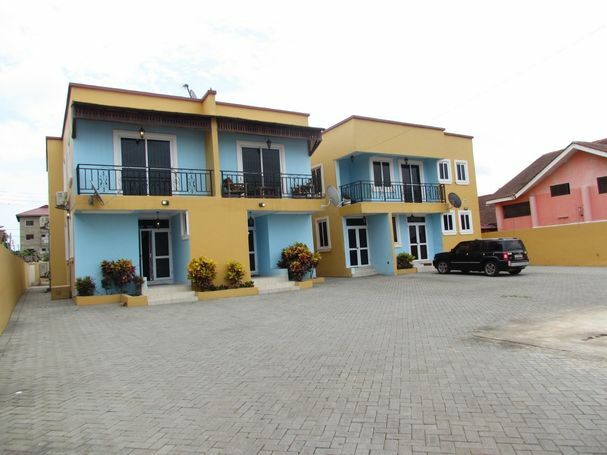 Furnished and Unfurnished Apartment and Town Houses for sale at East Legon Hills. 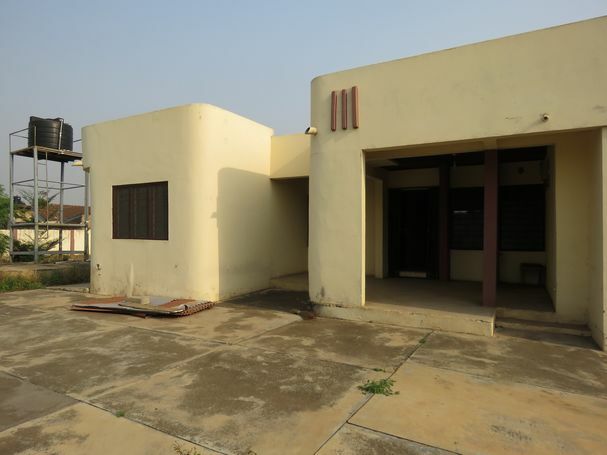 A three bedroom house and a three room outer house for sale at Adenta around WASS junction. ... area, air conditioning, built- in wardrobes and a fitted kitchen.